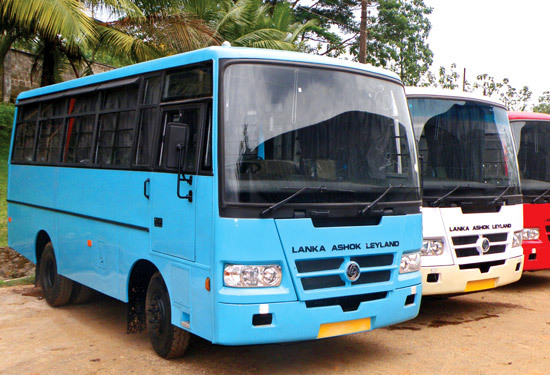 Lanka Ashok Leyland (LAL) would invest over Rs. 75 million to build two showrooms and service centres in Jaffna and Hambantota. LAL Executive Officer Umesh Gautham said that they have already invested Rs 40 million in the Jaffna venture which will open in the first week of April. The financial year 2011 presented a set of new challenges for the Banking sector, different from those it witnessed during the previous two years. In 2011 the banking sector experienced an unprecedented growth in demand for credit recording a 32% growth in loans and advances compared to 24% in 2010.